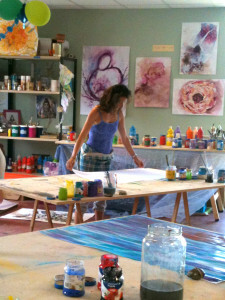 Discover the bliss of losing yourself in the vibrant flow of creative energy and creative process. Register by Jan 15 to receive $20 off! 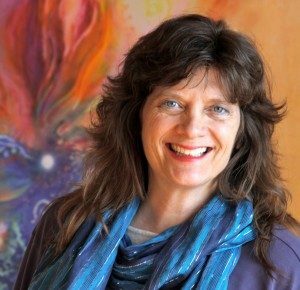 This full-immersion ‘energy flow’ painting workshop retreat near a Portland, Oregon hosted by Ananda Laurelwood, a community founded on the teachings of Paramhansa Yogananda author of spiritual bestseller Autobiography of a Yogi. This awakening retreat gives you the freedom to express your inner Self without self-consciousness or self-criticism. 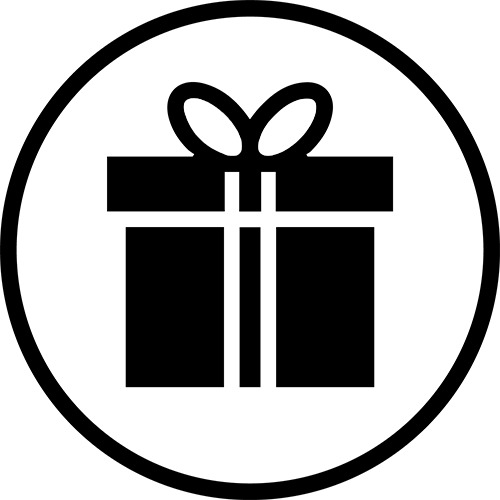 Proven techniques will overcome blocks and open the doorway to inspiration. Learn how to cultivate true originality and spontaneity of expression. When you paint from the HEART and SOUL you access the deepest wellspring of your own inner wisdom just like during quiet meditation. For artists and non-artists alike. Absolutely no talent or experience is required. “Non- Artists” will unleash the creator within- experiencing the delight of their own unique expression. Practicing artists will discover an inexhaustible font of inspiration to use in their professions. ALL are guaranteed to experience the bliss of being absorbed in the flow of creative process. 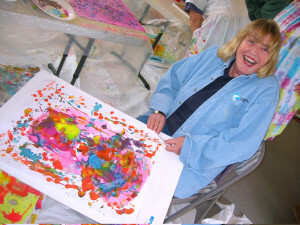 This course counts towards the Transformational Art Certification Program. 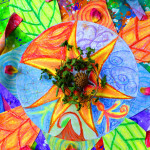 Our unique SOUL CENTERED approach will enliven you- sparking the creative spirit in all aspects of your life. Past participants have reported breakthroughs in their personal lives as well as in other creative endeavors. 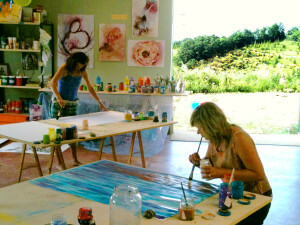 Awaken creativity during this creativity course and learn to paint from the heart and soul. 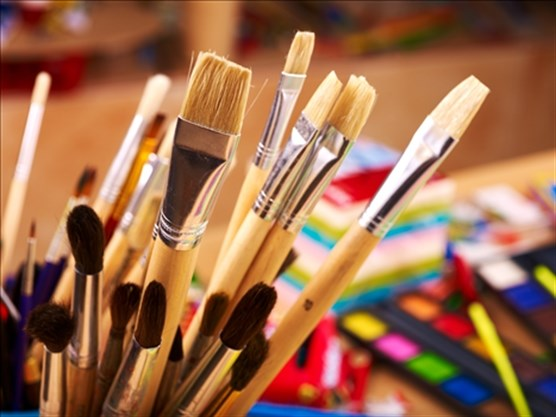 For artists and non-artists alike this creative self expression retreat gives you the freedom to express your inner Self without self-criticism. Clarity of vision and fluidity of expression.